Many people with big tummy (abdominal obesity) are constantly looking for an effective way to get a flat one. Shedding abdominal fat requires patience and long-term dedication as regards appropriate diets and exercise programs, many of which involve seeking and paying for professional help: fitness instructors, certified nutritionists, and gym membership. What if you don’t have the financial capacity to subscribe to such dietary and fitness programs but still need to shed that belly fat? One thing with fitness programs is that you can always improvise at home if you don’t have the time and money for the right gym membership. If you have been looking for exercise programs that can help you lose your belly fat without paying some huge sums that some gym membership charge, there are some you can engage in at home. But bear in mind that you must be ready to commit at least six months into religiously doing these programs almost on a daily basis to start getting encouraging results, in addition to watching what you eat (cutting down on the amount of alcohol you consume or stopping it entirely; cutting down on the quantity of garri or fufu you eat in a day; eating more of protein-rich foods like beans; cooking soup with a lot of vegetables; cooking with palm oil and other plant-based oil like groundnut oil; eating a lot of fruits; doing away with junk food). Sit-ups are a type of workout program that directly acts on your abdomen. Basically, sit-ups stress the abdominal muscles, increasing the energy demands of the cells and tissues in this region of the body. This means you burn more calories from fat accumulated in the abdomen during and after sit-up exercises. A. The regular sit-up which involves lying on a floor mat, anchoring your two legs to a support (a heavy chair or someone holding the legs) and lifting up your upper body from the floor with your two hands placed behind and supporting your head. Do this about 5 times as a beginner. Repeat another two or three sets. B. V-ups is a type of sit-up in which you lie on a floor mat, stretch out your arms above your head towards the centre and then simultaneously bring up your legs quickly so that your hands and feet meet at the centre during this movement. Ensure you squeeze your abdomen before this movement to maximise its impact on your tummy. Like the regular sit-up, do this 5 times for 3 sets, resting for 30 seconds between sets. C. Bicycle crunch which involves lying on a floor mat, raising your two legs up a bit and making a bicycle riding movement in the air with your legs while squeezing your tummy. The number of repetitions for each of the 3 sets is the same for other sit-up types as a beginner. Planking is another great workout that helps in burning tummy fat. The good thing also is it is easy to do but it requires endurance. Planking involves lying face down on a floor mat but with your elbows and forearm and feet supporting your body up from the floor. Time yourself in this position, making sure you don’t change the position until your stamina to endure the strain on your tummy totally fails. Repeat another two sets as a beginner and then increase the number of sets and duration of each set as your ability to endure improves. This workout involves you squatting, grabbing the ends of your toes in this position and standing up while still holding onto the toes. Release your hands from the toes and straighten up with your hands stretched upwards, and then repeat the whole process. You can do this 5 times, increasing the number of sets as your stamina and endurance level improve. These activities have been shown to play a crucial role in burning tummy fat even minutes and hours after engaging in them. In addition, jogging, walking, cycling or running will augment your tummy workout programs, strengthening every other part of your body, especially your heart which helps to boost your overall endurance level in these programs for shedding belly fat. You can choose either the early morning hours or evening to do your walking, running, jogging and cycling (if you have a sports bicycle). 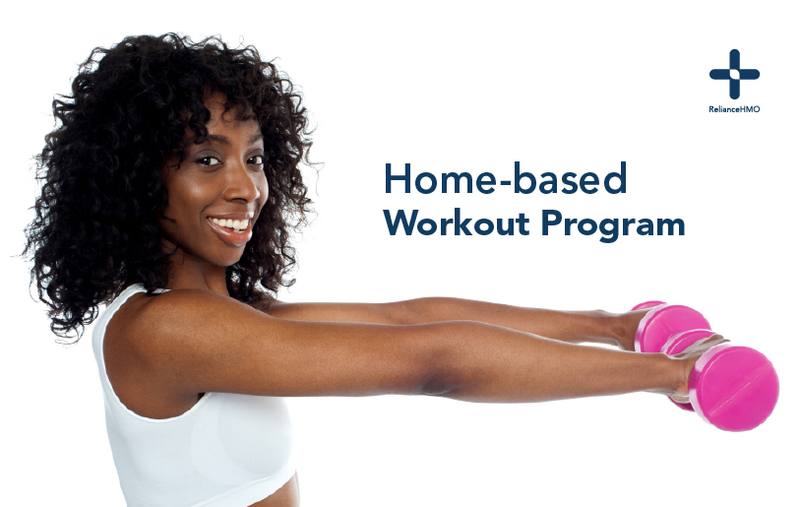 There are other home-based workout programs for shedding belly fat and getting a flat tummy, but getting the needed results from them requires a long-term commitment, dedication, and patience and also forging a support group with people who have similar goals and are doing the same workout programs to achieve them. In addition, start each of these programs with the lowest number of repetitions and sets you can comfortably endure and gradually increase the repetitions and sets as your stamina and endurance level improve. The target here should be doing each of these programs at least 3 times a week for at least six months.